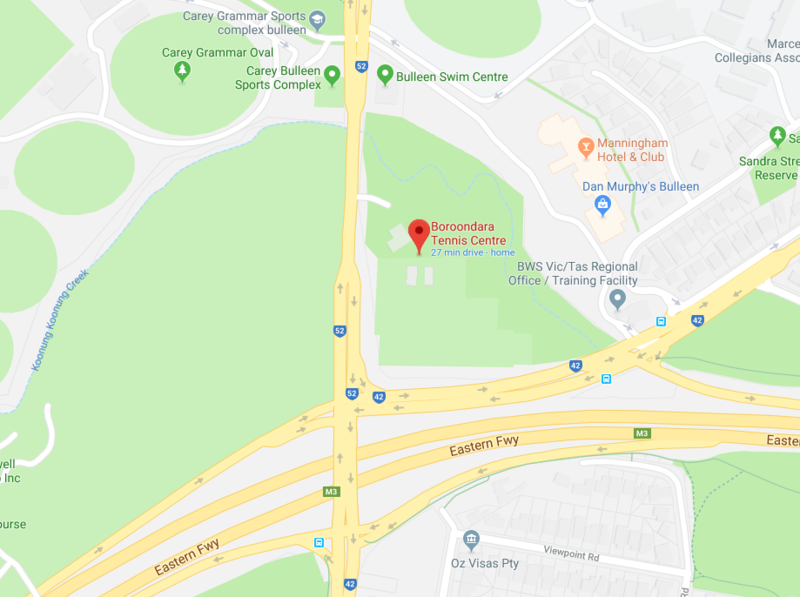 The Boroondara Tennis Centre is a public centre owned by the Boroondara City Council and run on their behalf by Maher's Tennis Management Services. The Centre has 23 fully lit outdoor tennis courts for Night Tennis, making it one of the largest tennis venues in Victoria, with synthetic grass, synthetic clay and hard-court surfaces available. The Centre runs a full array of tennis programs, tennis Court Hire, social tennis competitions, racquet re-strings and events to cater for players of every age and ability.